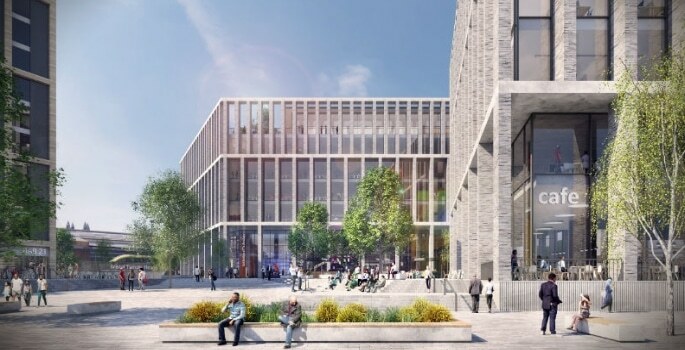 The University plans to create an open and welcoming campus on the seven-acre site next to Bristol Temple Meads railway station. The campus, which aims to welcome its first students in 2021/22, will be at the forefront of digital and management research, education, skills and innovation. The outline planning permission covers the proposed density and scale of the buildings, as well as access to the site, rather than specific details about the appearance and layout of the new campus which will be submitted at a later stage of the planning application process. 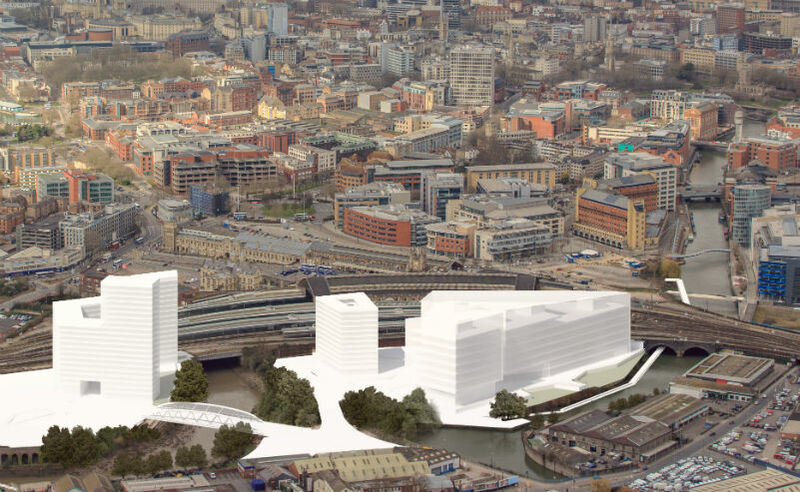 The University revised its initial proposals for the £300 million campus following feedback from Bristol City Council, local residents and other partners. The main academic building will create a ‘gateway’ to Bristol Temple Meads railway station and an iconic venue in the heart of the city for the University. “Our vision is for an open and welcoming campus, with high-quality buildings and inspiring public spaces,” said Professor Guy Orpen, Deputy Vice-Chancellor of the University of Bristol.